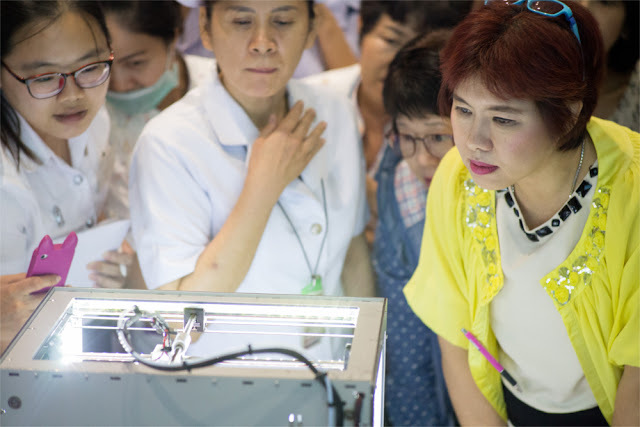 Since mid-2015, we've been working with the Queen Sirikit National Institute of Child Health (QSNICH) based here in Bangkok to develop prototypes and working articles for nurses, technicians, and doctors to improve their workflow and overcome challenges they face in their day-to-day routines. This year we aim to expand this program further, by organizing regular hackathons that pair hospital staff up with designers and engineers in one and two-day sessions to solve even more problems and reach out to more hospitals and medical institutes. We also hope to encourage QSNICH and other hospitals to consider bringing fabrication in-house, with their own biomedical designer to work with staff on a day-to-day basis. While we have been able to cut down time by years and reduce costs significantly, in-house operations overseen directly by the hospital would speed things up even further. To see what's been done so far, take a look at these 7 projects. Children in the dermatology department were easily scared by existing tools used to take skin samples for diagnosing conditions. 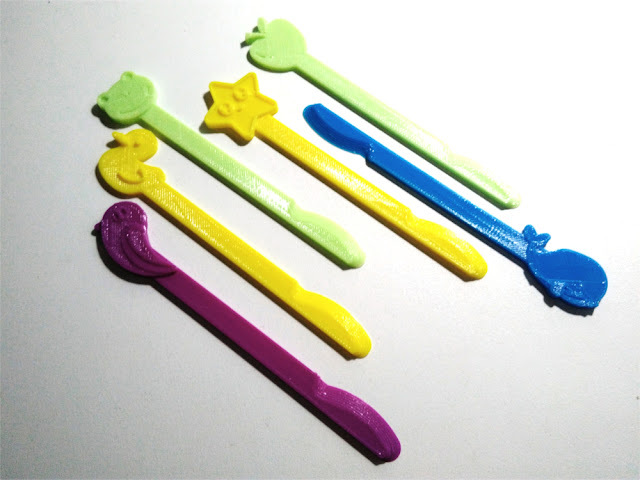 The solution was a customized 3D printed plastic bladed tool created in a variety of colors and featuring different cartoon characters on the end of the handle. The bladed tool went through several stages of development and testing over the period of a year. 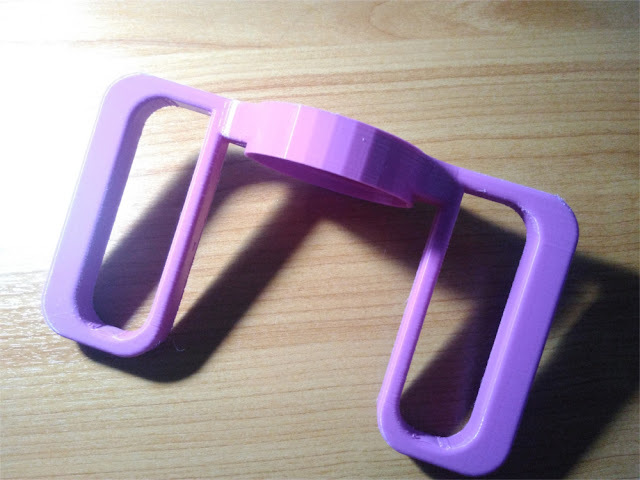 QSNICH technician P’Noi even developed a protocol for disinfecting 3D printed PLA plastic. Needle disposal systems are common in hospitals. However they themselves are disposable, and buying them from suppliers is expensive. 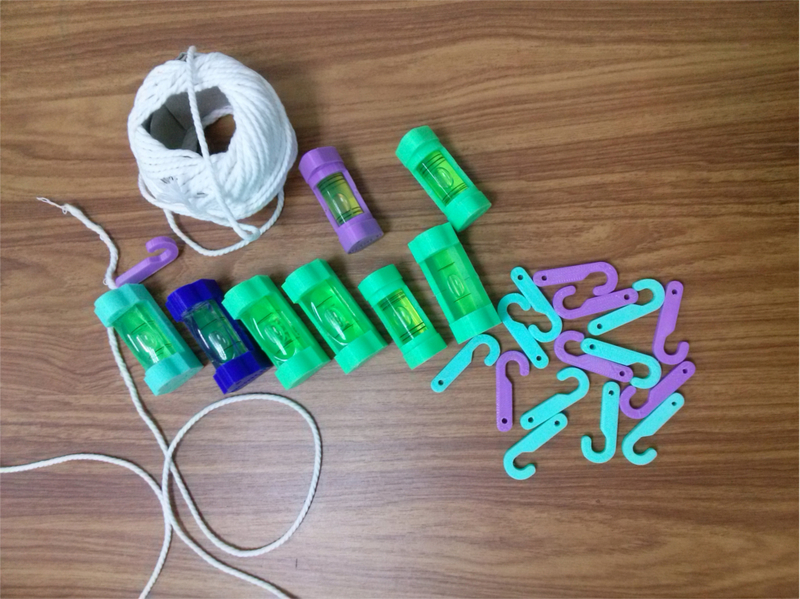 ProgressTH and QSNICH staff improved upon a prototype created by P’Praew Dao that uses a 3D printed cap in conjunction with a re-purposed HDPE plastic bottle. 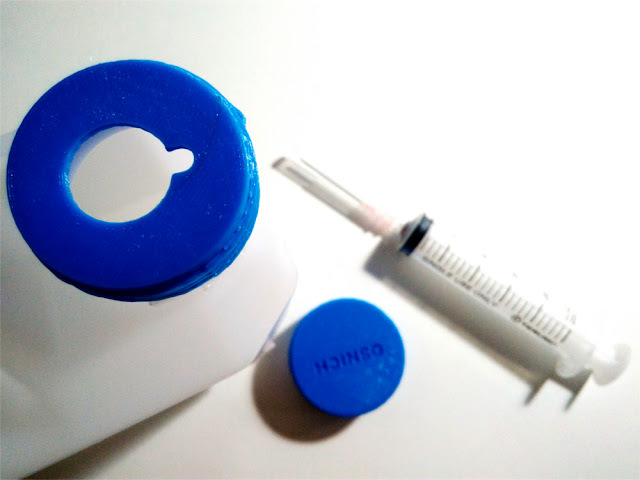 The system features a safety cap that twists into place, includes a tether to keep it from being lost, and a notched opening to make removing needles from syringes easy. Existing thermoplastics used by QSNICH to create custom fitted hand splints for children can cost between 800-900 THB. A 3D designed and printed splint made using PLA thermoplastic can be printed for about 40 THB. It can also be designed to fit any hand and customized in terms of ventilation options, strap holes, and padding options. 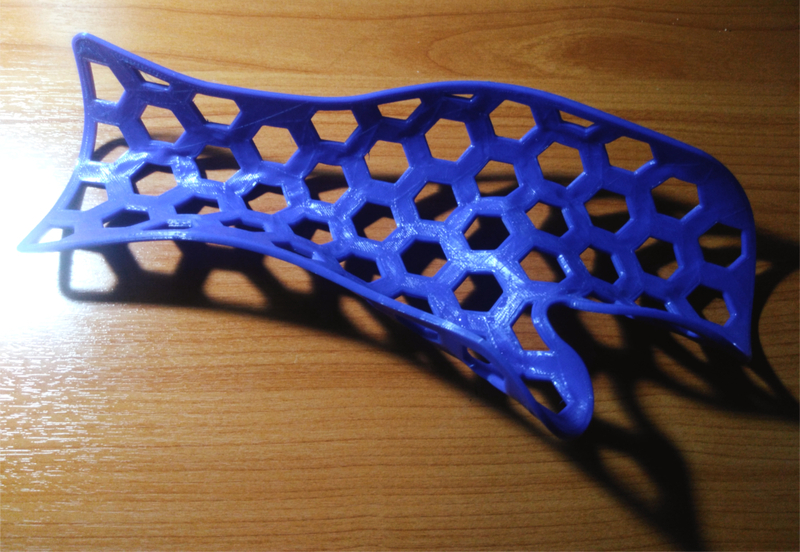 The 3D printed splint takes 3 hours to print, and in 95-100 degree Celsius water, it will become flexible. It can be heated and reheated as many times as needed until the fit is perfect. Certain equipment used in QSNICH’s ICU requires the bed to be level with it. To achieve this, expensive laser systems can be used, but if the path of the laser is obstructed, the leveling system is useless. Nurses developed a bubble level system to achieve this and it worked, however, they required a custom plastic case that could hold the bubble levels and attach to a piece of string with customized hooks at the each end. ProgressTH developed both a case for a variety of bubble levels, as well as the hooks used to hold the string in place when leveling beds. QSNICH’s dermatology department has several microscopes that use traditional eyepieces. When teaching new technicians or consulting with doctors, everyone in the room is required to take turns to view what is under the microscope. 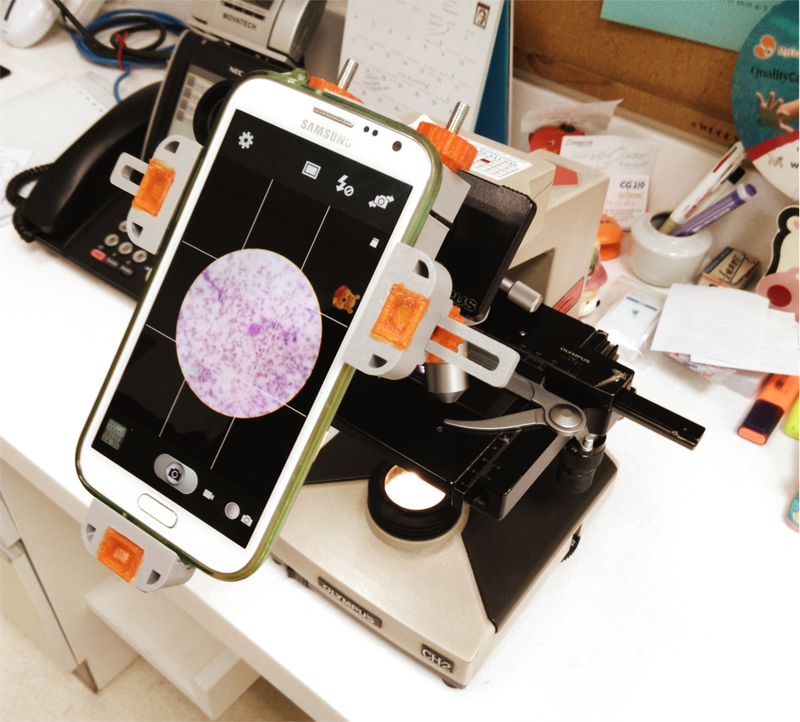 With a 3D printed smartphone mount, any model of smartphone can be fitted to the microscope, allowing everyone in the room to see what is under the microscope. The mount allows photographs for documentation and remote viewing to be taken as well. Some patients are required to exercise their lungs to help dislodge congestion. To do this, they breath into a bottle filled with water. The water pressure creates resistance and helps exercise the patient’s lungs. However, children’s hands are unable to easily hold the 1L bottles required for this system. 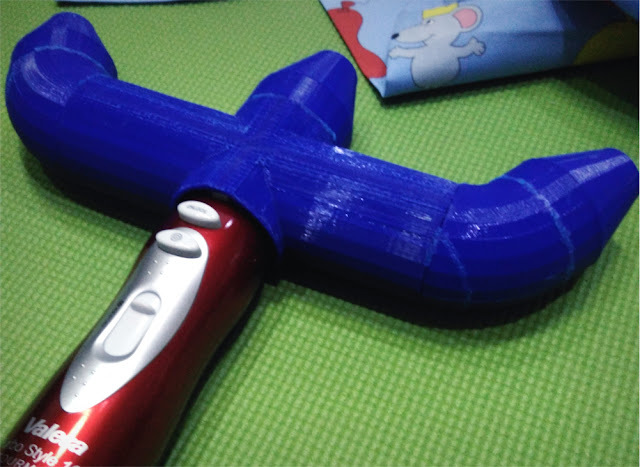 ProgressTH designed and 3D printed a series of plastic handles incorporated into the bottle’s lid to help children better hold the device. QSNICH already developed their own 3-pocketed air-warmed blanket for keeping children warm during surgery. But keeping the 3 pockets inflated during operations is difficult, especially when various tubes and lines are laid over it. Using a 3D printed air distribution system, air is evenly distributed into the 3 pockets. Utilizing ProgressTH’s material library, cheap plastic mesh sleeves were placed into the pockets to keep them inflated even when tubes and lines are laid over them. We plan on putting as many of these projects up on Thingiverse as possible. Also, we are preparing a video series on YouTube to help share our experience in designing and 3D printing in general, as well as to explain the specifics of these projects to help healthcare professionals elsewhere who may be facing the same or similar problems. Over time, the probability of ourselves or a loved one ending up in the hospital nears 100%. When we finally arrive there, we hope to find the best possible care available. By empowering healthcare professionals with modern personal manufacturing technology, we ensure that innovation and problem solving is accelerated while costs are dropped drastically. If you're interested in joining this program or would like to help out in some way, please feel free to contact us.